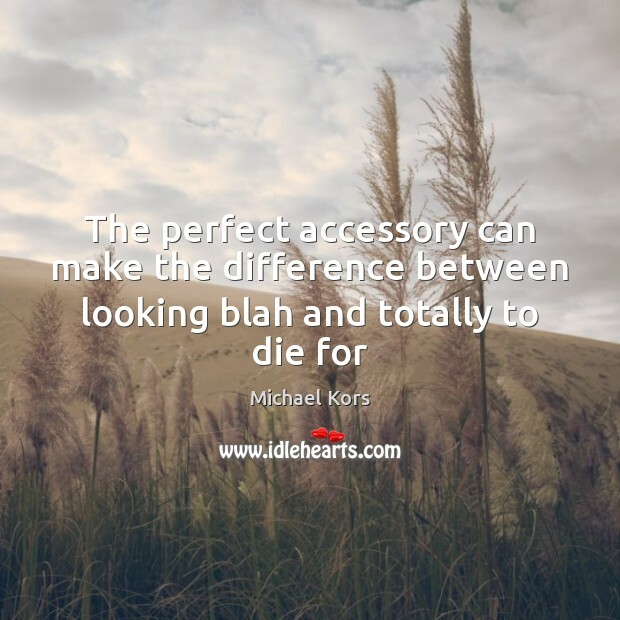 Quotations about Accessory. Quotes to stimulate mind and drive action! Use the words and quote images to feed your brain inspiring things daily! 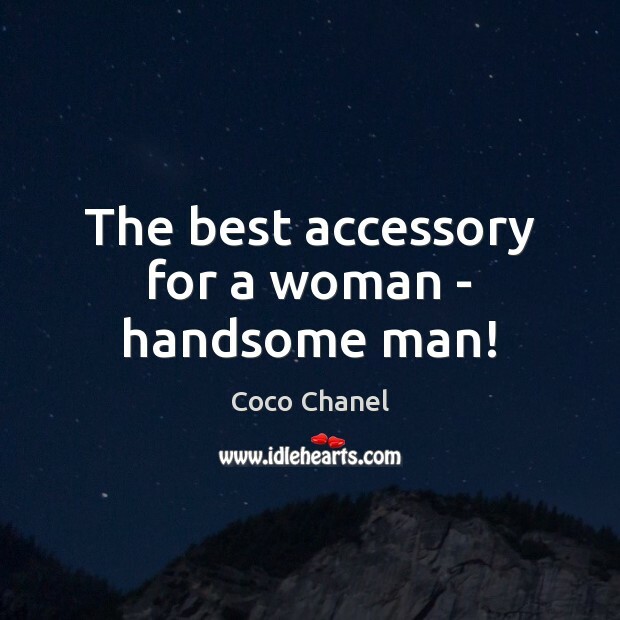 The best accessory for a woman - handsome man! 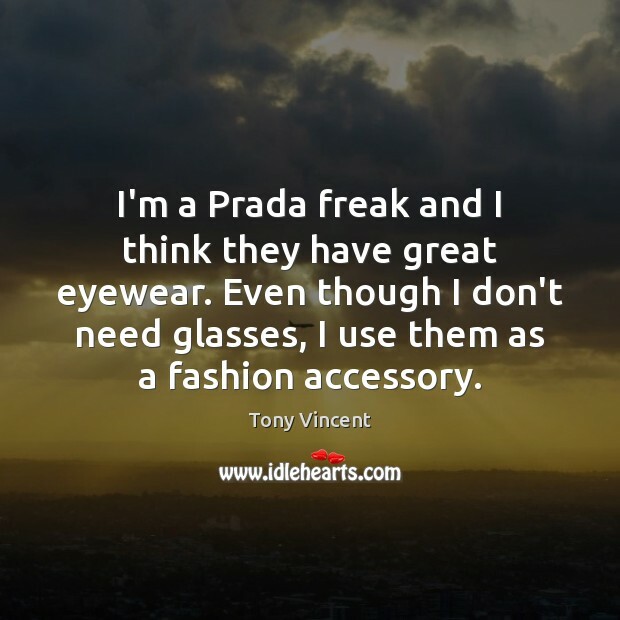 I'm a Prada freak and I think they have great eyewear. Even though I don't need glasses, I use them as a fashion accessory. 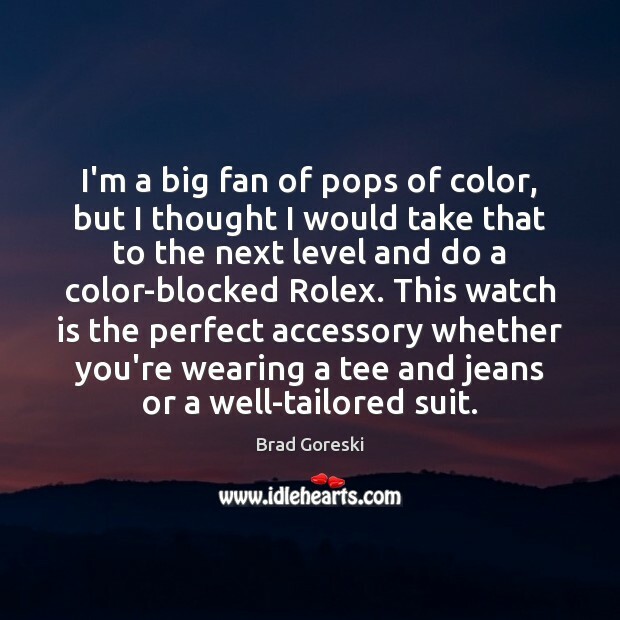 I'm a big fan of pops of color, but I thought I would take that to the next level and do a color-blocked Rolex. This watch is the perfect accessory whether you're wearing a tee and jeans or a well-tailored suit. 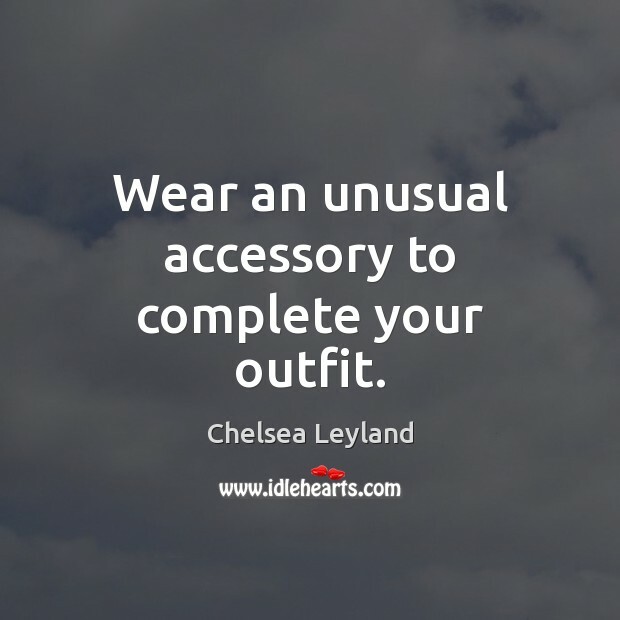 Wear an unusual accessory to complete your outfit. 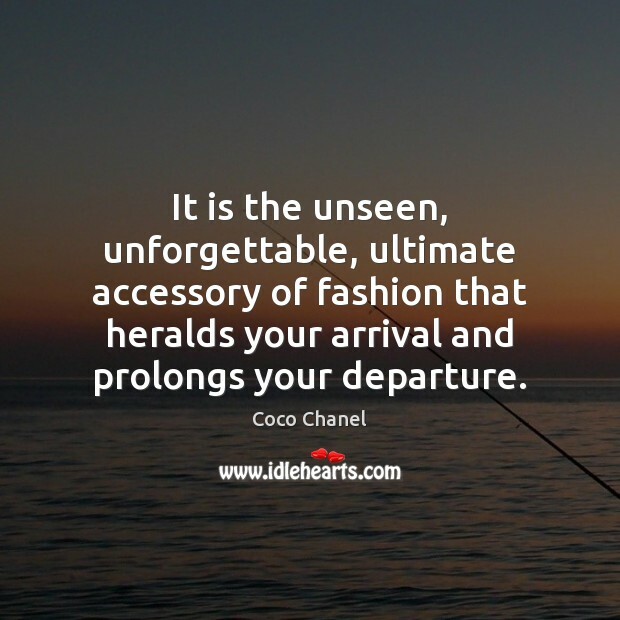 For me accessories create and define a woman's personal style. The bag she carries, the watch on her wrist, her jewelry, her sunglasses, her shoes all define a look that is her signature. 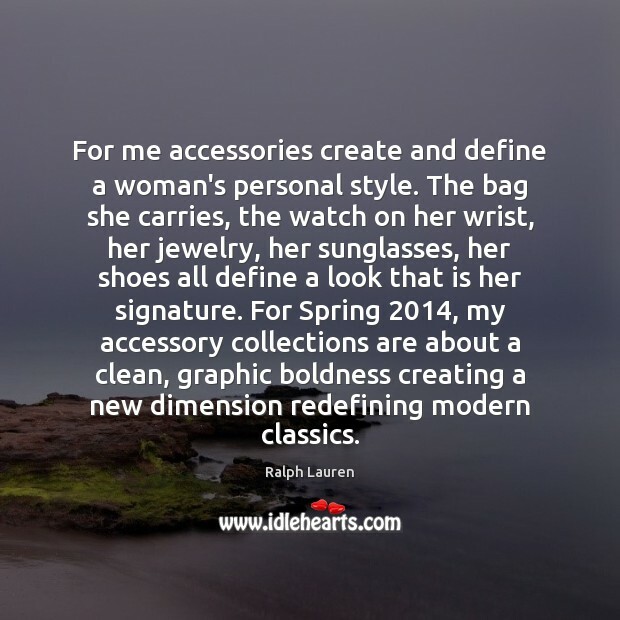 For Spring 2014, my accessory collections are about a clean, graphic boldness creating a new dimension redefining modern classics. 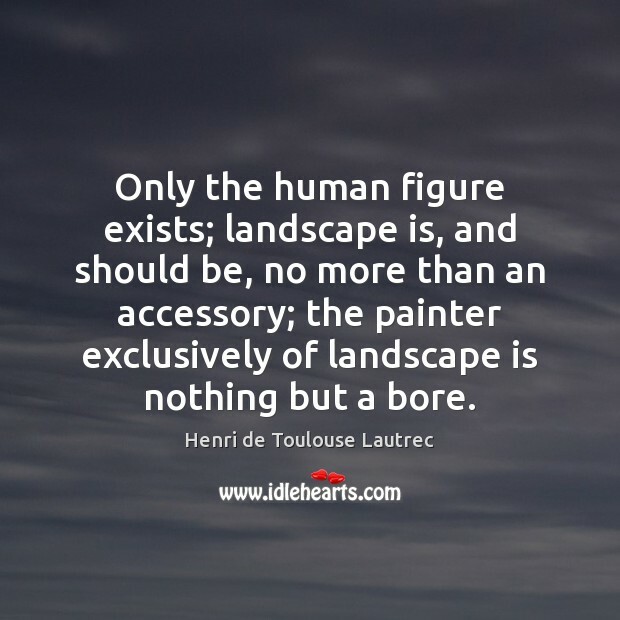 Only the human figure exists; landscape is, and should be, no more than an accessory; the painter exclusively of landscape is nothing but a bore. 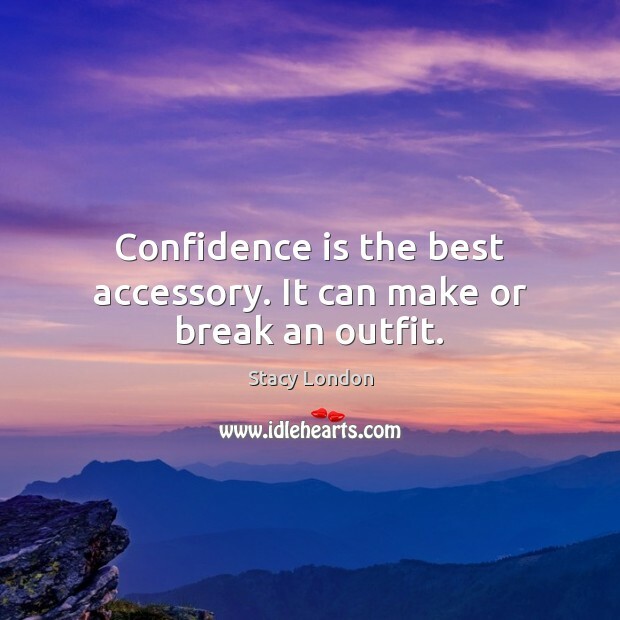 Confidence is the best accessory. It can make or break an outfit. 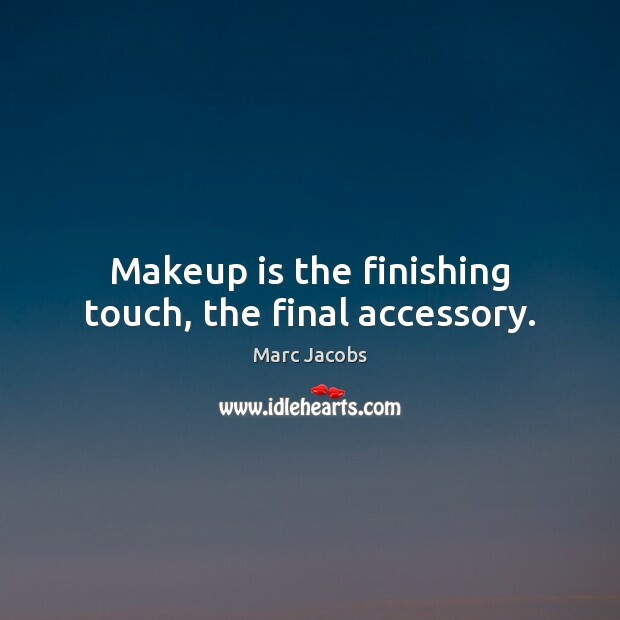 Makeup is the finishing touch, the final accessory. 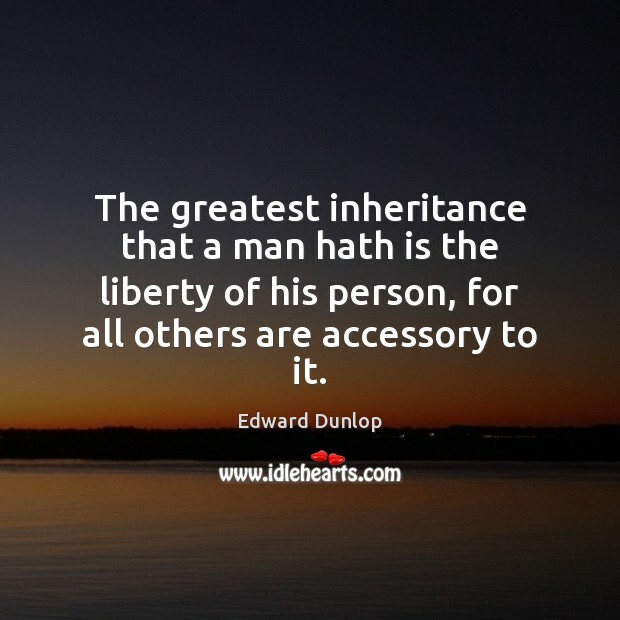 The greatest inheritance that a man hath is the liberty of his person, for all others are accessory to it. 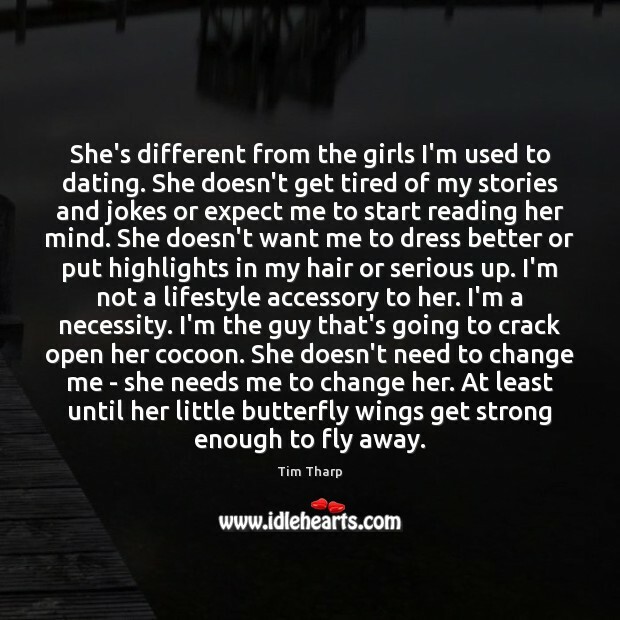 I like when a man has one strong accessory. If it's a watch, it has to be major. 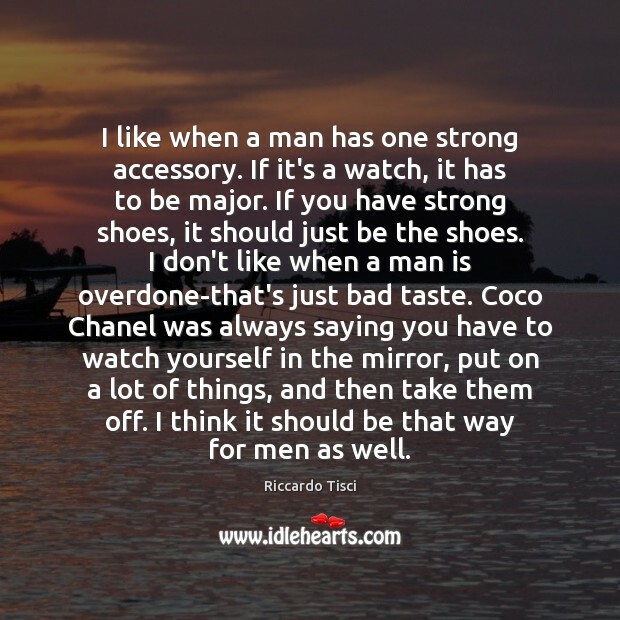 If you have strong shoes, it should just be the shoes. I don't like when a man is overdone-that's just bad taste. 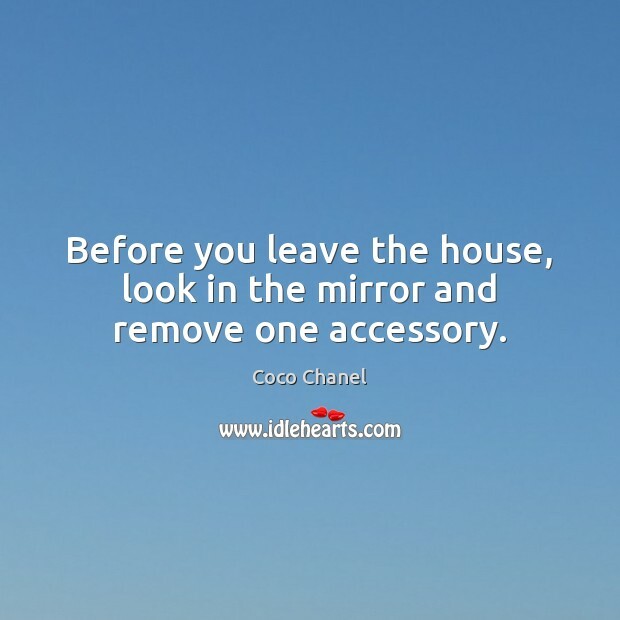 Coco Chanel was always saying you have to watch yourself in the mirror, put on a lot of things, and then take them off. I think it should be that way for men as well. 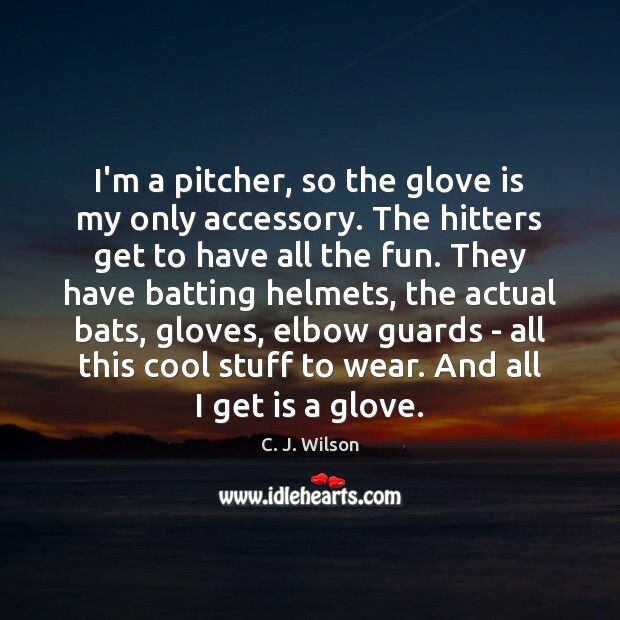 I'm a pitcher, so the glove is my only accessory. The hitters get to have all the fun. They have batting helmets, the actual bats, gloves, elbow guards - all this cool stuff to wear. And all I get is a glove. 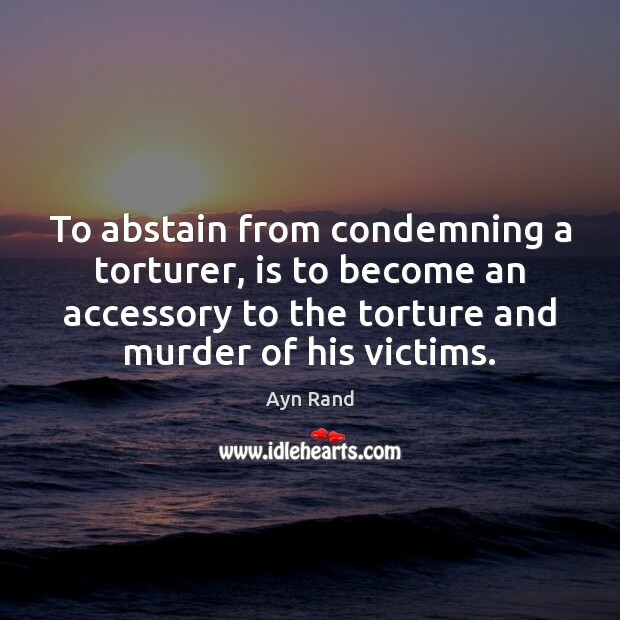 To abstain from condemning a torturer, is to become an accessory to the torture and murder of his victims.